Stephen Stills and Judy Collins to release ‘Everybody Knows,’ a riveting ten-song collection that breathes new life into a trove of gems from their five-decade intertwined history. An album brimming with rich harmonies from two of American music’s most unmistakable voices. 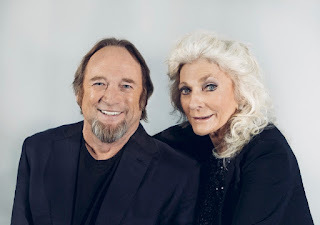 Judy Collins and Stephen Stills first met in 1967 and quickly fell into a tumultuous love affair that would be immortalized in Stephen’s song “Suite: Judy Blue Eyes.” To be released on 2nd March 2018 by Sony Music UK, ‘Everybody Knows' marks the first album the two icons and long-time friends have recorded together. The loving, playful and emotional album finds Judy and Stephen performing refreshed versions of songs that tie their whimsical 50-year history together, plus a brand new song penned by Judy for this album, and a refined take by both artists on classics by Bob Dylan, Leonard Cohen, Traveling Wilburys and more. And finally – Judy penned a brand new song for this album, “River Of Gold.” ‘Everybody Knows’ was recorded at West Lake Studios in West Hollywood, and was produced by Stephen Stills, Judy Collins, Marvin Etzioni and Alan Silverman. It features Russell Walden on piano, Kevin McCormick on bass, and Tony Beard on drums. 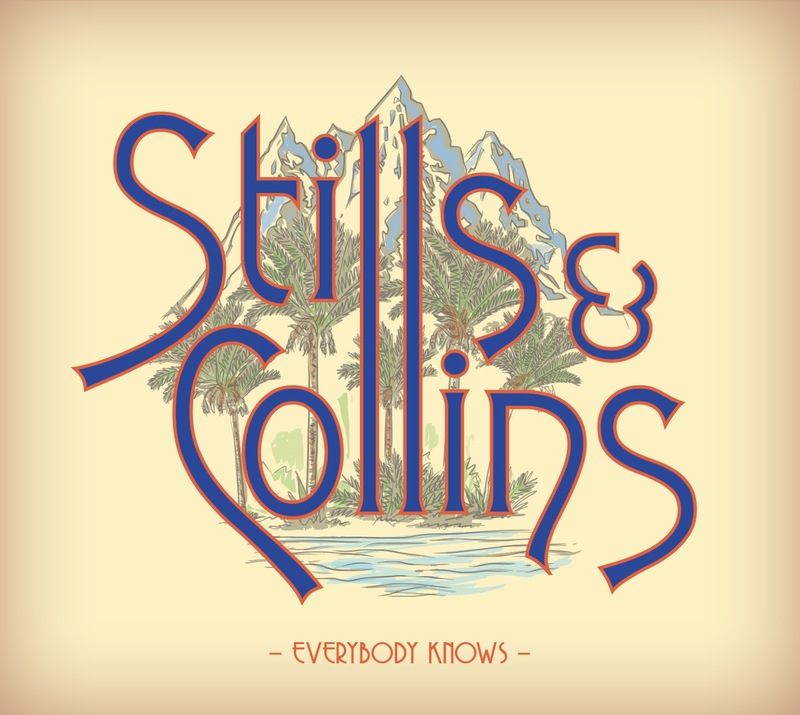 ‘Everybody Knows’ will be released on the heels of a very busy period for Collins, who released an album in 2015 and 2016. 2015’s ‘Strangers Again’ earned Judy her highest Billboard 200 debut in almost 30 years, and 2016’s ‘Silver Skies Blue’ duets album with Ari Hest earned a GRAMMY nomination for Best Folk Album. She’s recently been described by the NY Times as the “ageless wild angel of pop,” appeared in HBO’s Girls, and released the book ‘Cravings: How I Conquered Food’ earlier this year. Stills is known for his work with Buffalo Springfield, Crosby, Stills & Nash, and his solo work. In addition to “Suite: Judy Blue Eyes,” Stills is best known for the hits “For What It’s Worth” by Buffalo Springfield and “Love The One You’re With” from his solo debut, Stephen Stills. He’s a multi-instrumentalist, composer, and ranked #28 in Rolling Stone Magazine’s “The 100 Greatest Guitarists Of All Time.” He also has the added distinction of being the first artist to be inducted into the Rock N’ Roll Hall of Fame twice in one night (for his work with CSN and Buffalo Springfield). He recently released a sophomore album with The Rides, the blues-rock supergroup he formed in 2013 with Kenny Wayne Shepherd and Barry Goldberg, and is currently putting the finishing touches on his long-awaited, much-anticipated autobiography. We have 3 copies to give away, to be in with a chance of winning, simply follow us on twitter and retweet this post to be entered in to the draw. And you can LIKE and Share it on Facebook too.